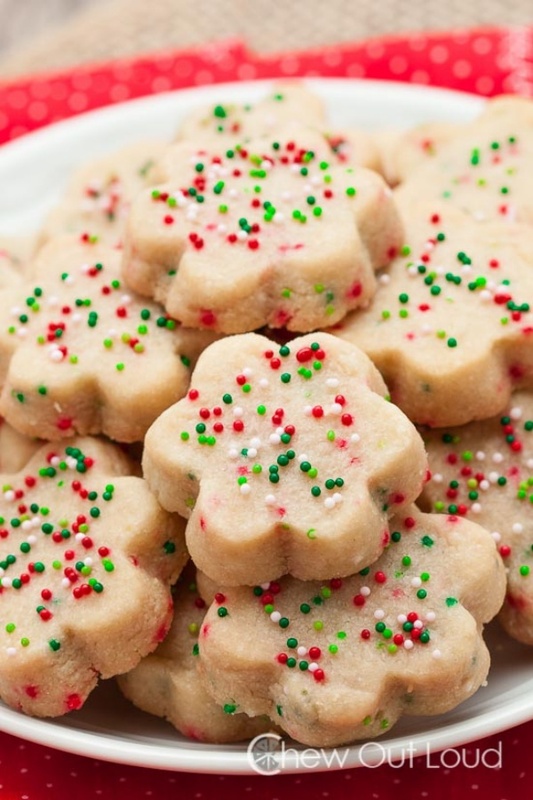 3 Ingredient Buttery Shortbread Cookies - These buttery shortbread cookies are brimming with delicious melt-in-your-mouth flavors. Dress them up with sprinkles, drizzles, or keep them pure and simple. Absolutely addictive.